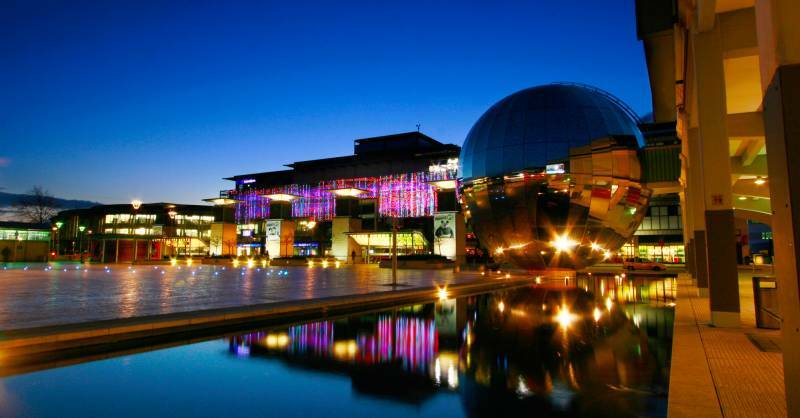 Bristol City Council’s Cabinet last night backed a move to proceed with finding strategic partners with whom to work on the city’s future energy projects as part of the £1bn City Leap initiative. Following a six-month options appraisal, Cabinet was asked to decide around building a strategic partnership with the private sector to support the city’s carbon neutrality ambitions. Councillor Craig Cheney, Cabinet Member for Finance, Governance & Performance said: “The council is aware that there is a real and pressing need for our city to increase the pace of delivery and strategically co-ordinate the projects that will deliver the deep carbon reductions that we need. More information is available in our City Leap section.